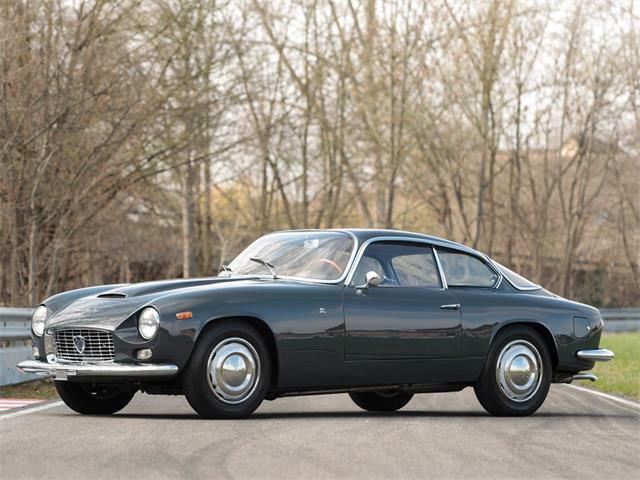 If you are looking for something exotic, Italian, and available for less that $50,000, your choices are fairly limited these days. 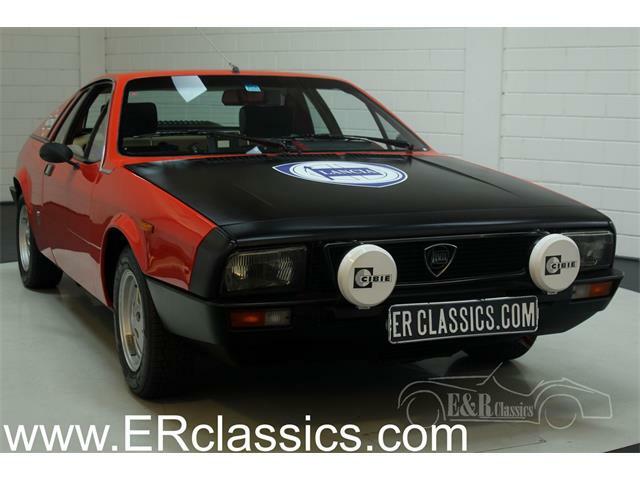 The Ferrari 308 series, even the GT4, are all trading for considerably more money, and even Maseratis are out of sight unless you consider a Biturbo to be exotic. To achieve exotic Italian exclusivity on a budget you have to think outside the box. 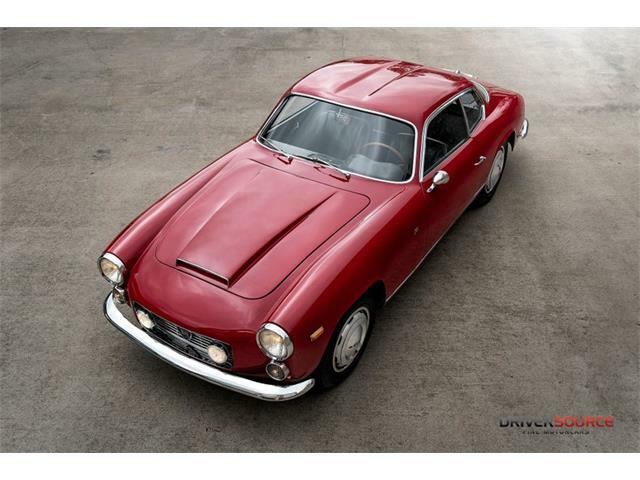 The out-of-the-box Pick of the Day is this nicely presented 1961 Lancia Flavia PF coupe located in St. Louis, Missouri. 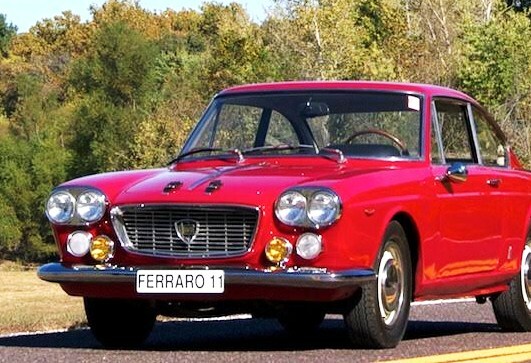 For those who have never heard of Lancia, it is an Italian brand with a racing history that includes some of the world’s most famous drivers. 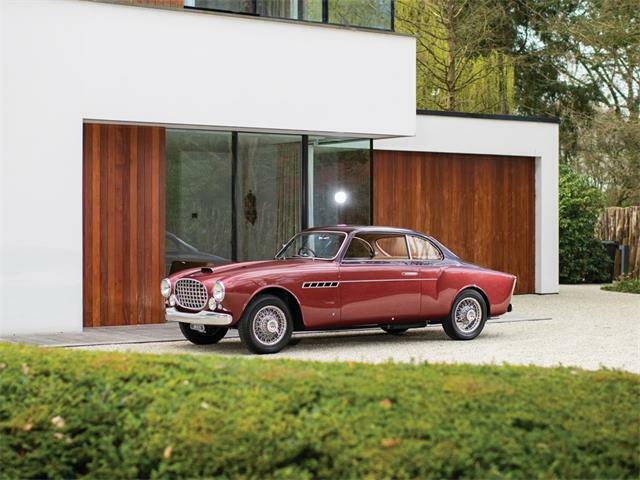 Their cars are considered masterpieces of engineering, built with the quality of a Swiss watch. 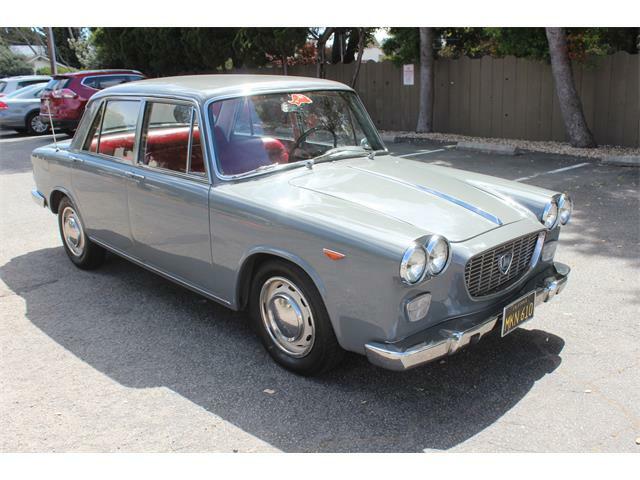 The Flavia was launched at the 1960 Turin Motor Show and went on sale the next year. 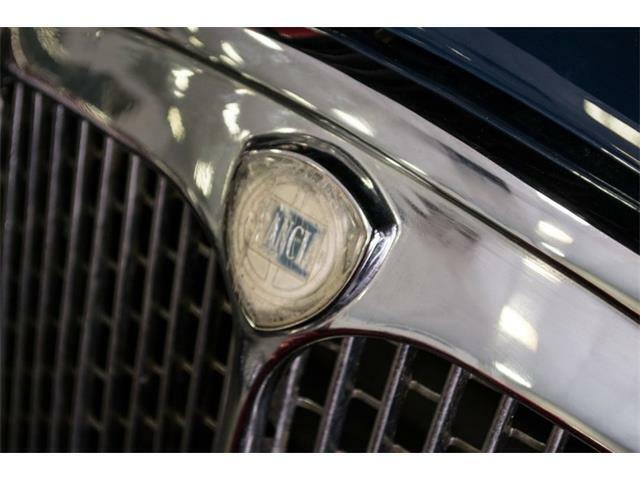 The model had a long run as production lasted until 1970. 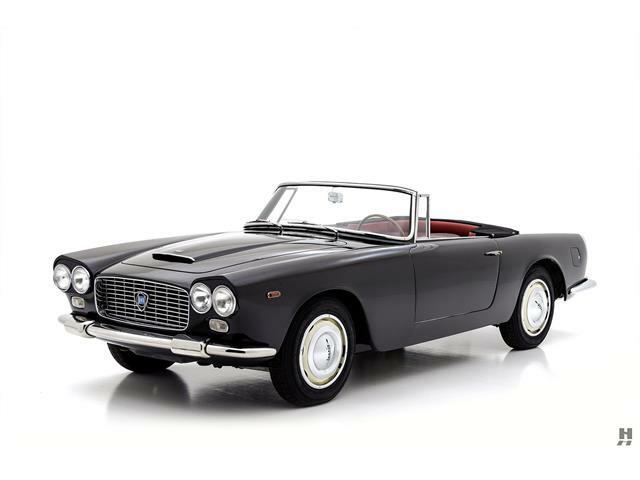 Coachbuilders included Touring, Pininfarina and Zagato. 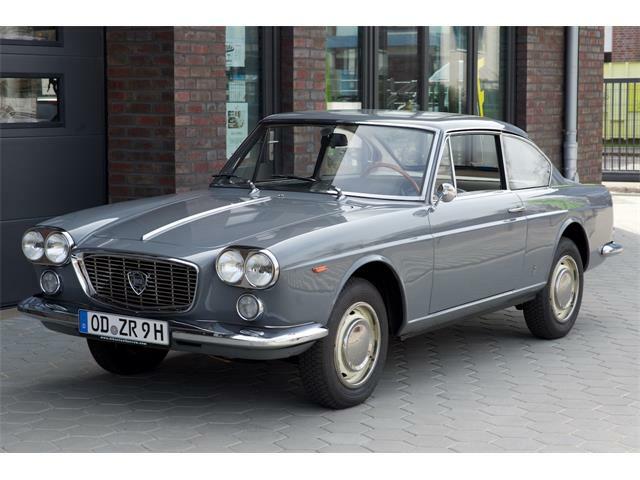 The car we see here was styled by Pininfarina, and it’s a very nice design. 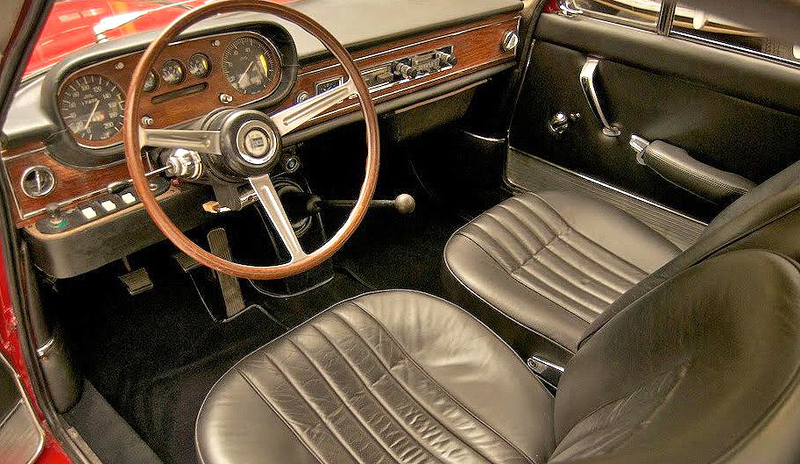 The Flavia was high tech for the time with front wheel drive, a 1.5-liter aluminum boxer four-cylinder engine linked with four-speed manual transmission, four- wheel disc brakes and fully independent suspension. 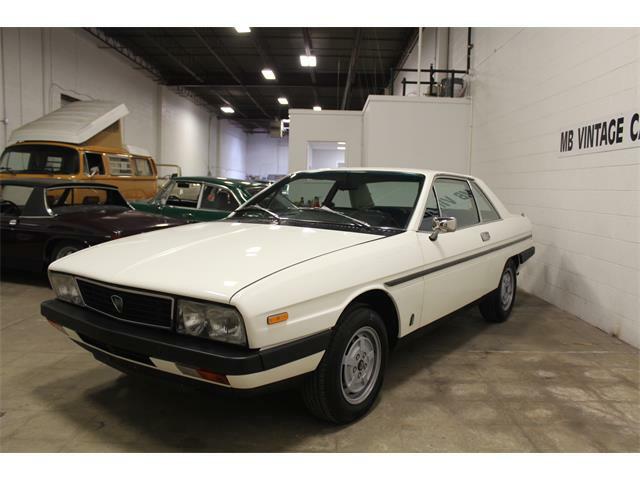 The seller sounds like a good one as the ad also tells potential buyers about a few bubbles in the paint on the right rear quarter panel. 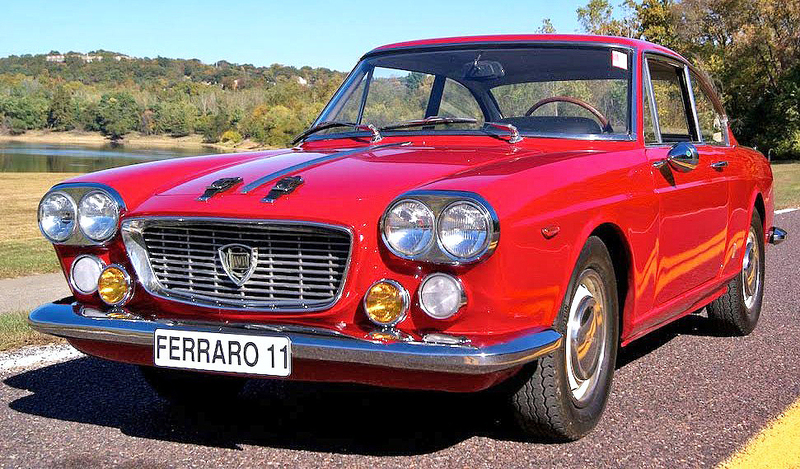 It is hard to find an Italian exotic car for the seller’s asking price of $45,900. 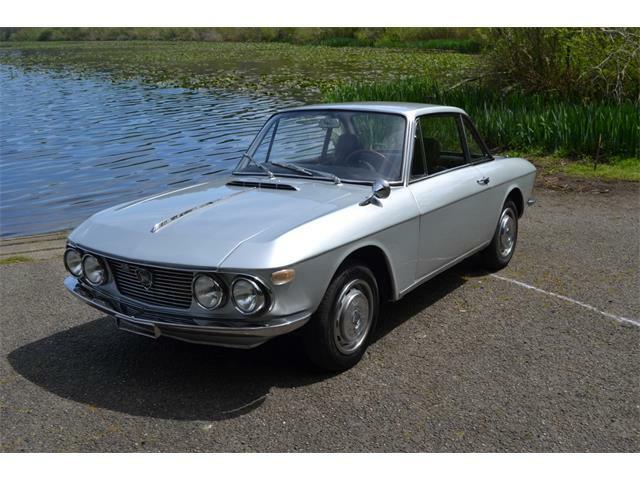 This car deserves a look to be sure, and we would bet its new owner is not likely to encounter another Flavia at local car shows.